OHIO STATE BUCKEYES GO BUCKS!. 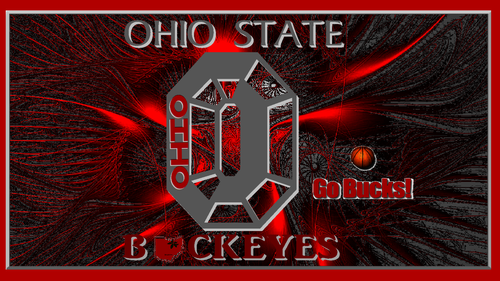 OSU WALLPAPER OHIO STATE BUCKEYES GO BUCKS! 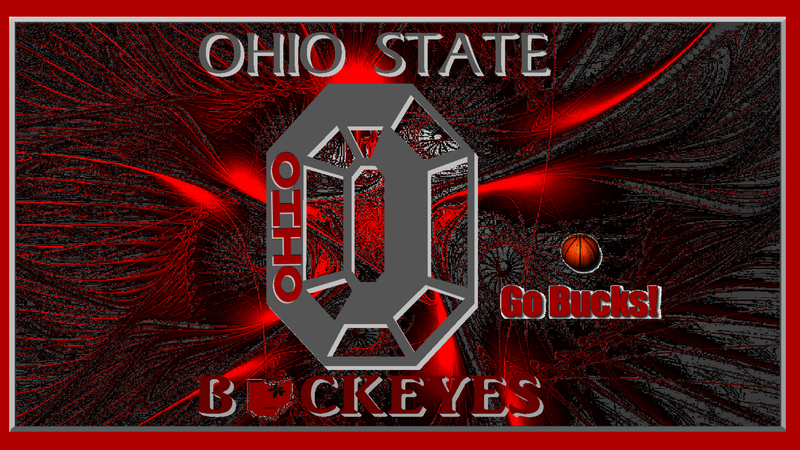 GRAY BLOCK O. HD Wallpaper and background images in the Basketball club tagged: ohio state basketball buckeyes go bucks!. Keyword: ohio, state, basketball, buckeyes, go bucks! This Basketball fan art might contain anime, comic book, manga, and cartoon.